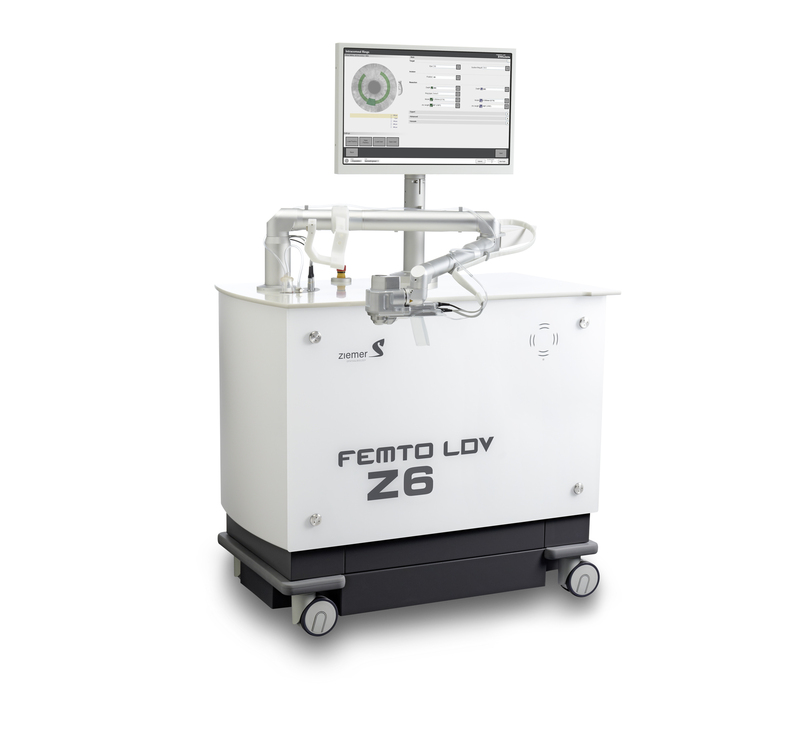 FEMTO LDV Z8 is the first real mobile femtosecond laser for refractive AND cataract surgery. 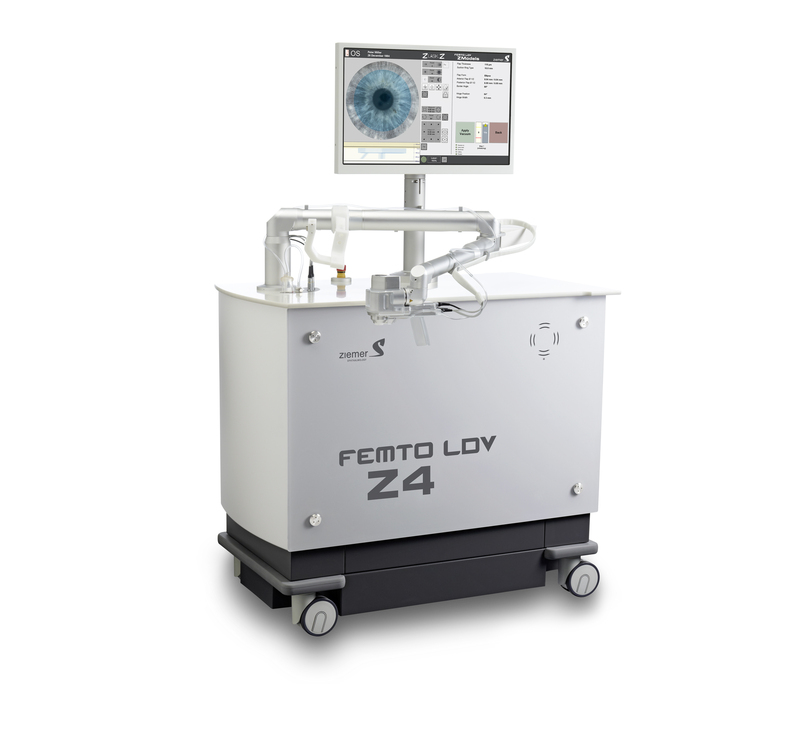 An innovative and versatile femtosecond workstation designed for seamless integration into your cataract OR. 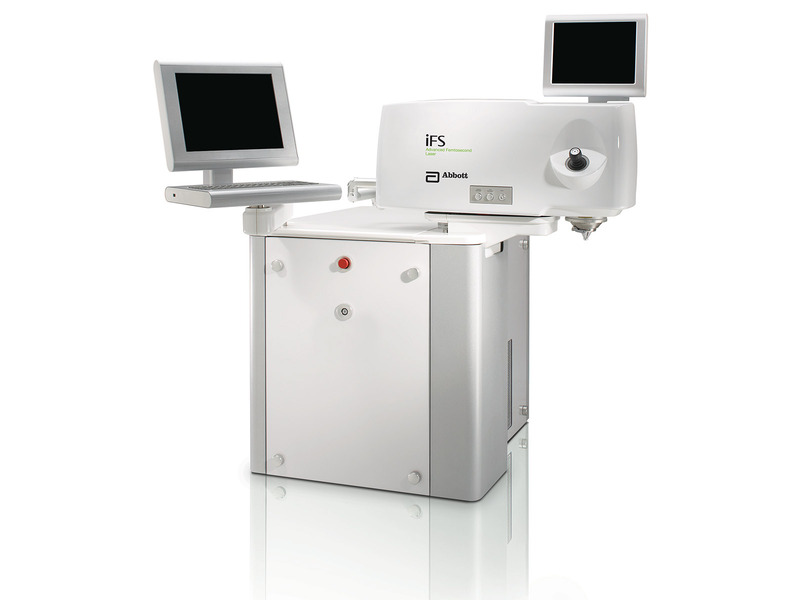 This laser is a very safe device and fine work in capsulorhexis and cornea incision. The patient is very comfortable. Fast, reliable, versatile, portable and compact. We've been using the Z8 for almost 6 months now and have not had one capsularhexis or fragmentation complication. We have one operating romm and one laser room in our ASC, so being able to roll the Z8 in between rooms for cataract surgeries and LASIK procedures has been ideal! One laser...so many applications...from cataract to cornea to refractive...incredible bang for your buck with this platform! The Ziemer Z8 system is the latest generation and the most capable of the Ziemer line. I have performed LASIK, KAMRA and FLACS surgery with this system all in a single day. The system was easily transportable in our clinic between rooms, and set up was 45 minutes with no special electrical or HVAC requirements. 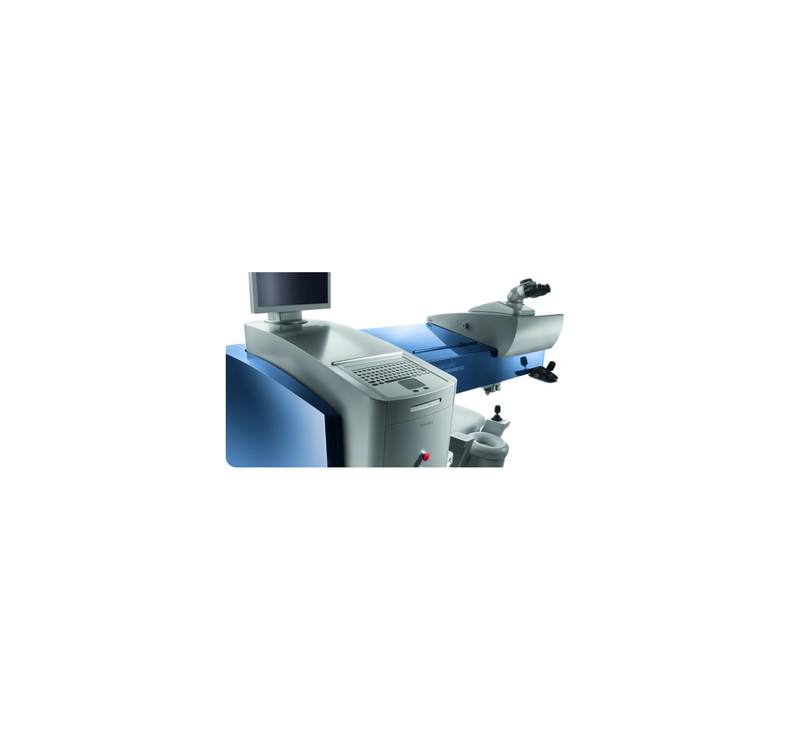 The system can be used in the traditional manner as with all Ziemer systems, applanating directly on the eye using the articulating arm, or as with FLACS using a separate suction ring with a liquid interface. Rather than bringing the patient to the system, the system is brought to the patient making our workflow easier. 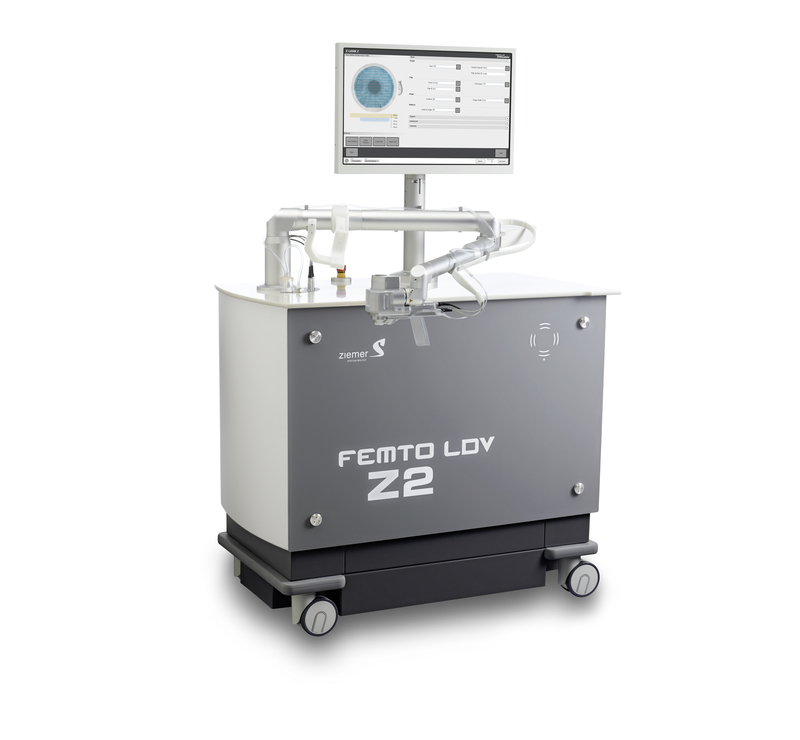 What was unique to me having used other femtosecond lasers for FLACS was that the Ziemer Z8 system was able to perform the fragmentation prior to the capsulotomy owing to the fact that such low energy is utilized. From an economic standpoint, having one system capable of any corneal procedure, and any corneal incisions be they arcuate incisions or primary cataract wounds, reduces my capital outlay dramatically. It is a multifunctional platform that can be easily mobilized, but still retains the low energy high repetition rate approach which has distinguished Ziemer. In time, the Z8 will add the additional bells and whistles of other systems, but other systems will not be able to duplicate the multifunctionality or low energy approach. Highly recommended. Jeff Machat, Crystal Clear Vision, Toronto, Canada. Great laser. 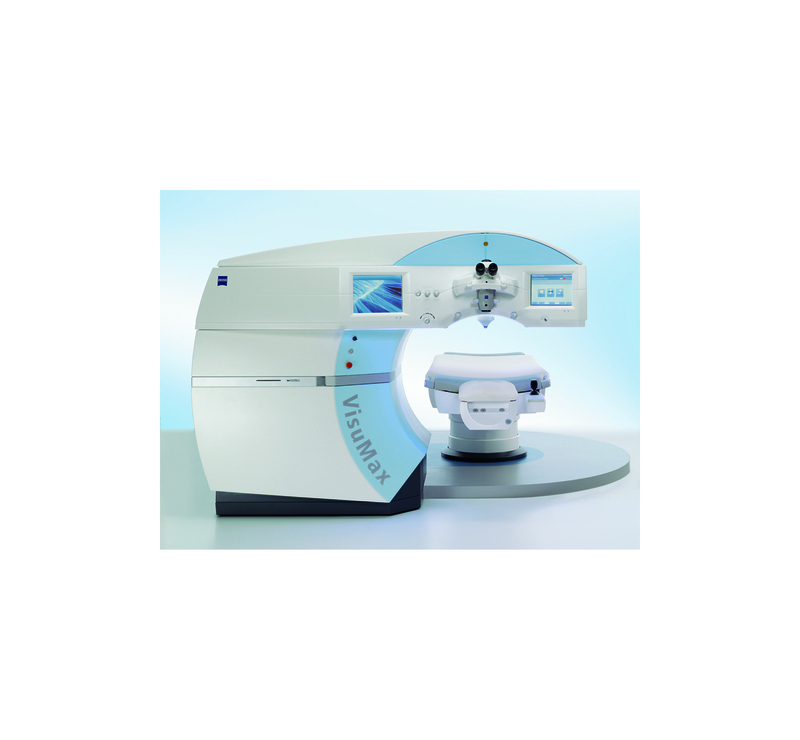 Very small footprint and mobile for cataract plus the advantage of excellent LASIK flaps. Some learning curve, but not difficult to use. We have been very pleased with results. 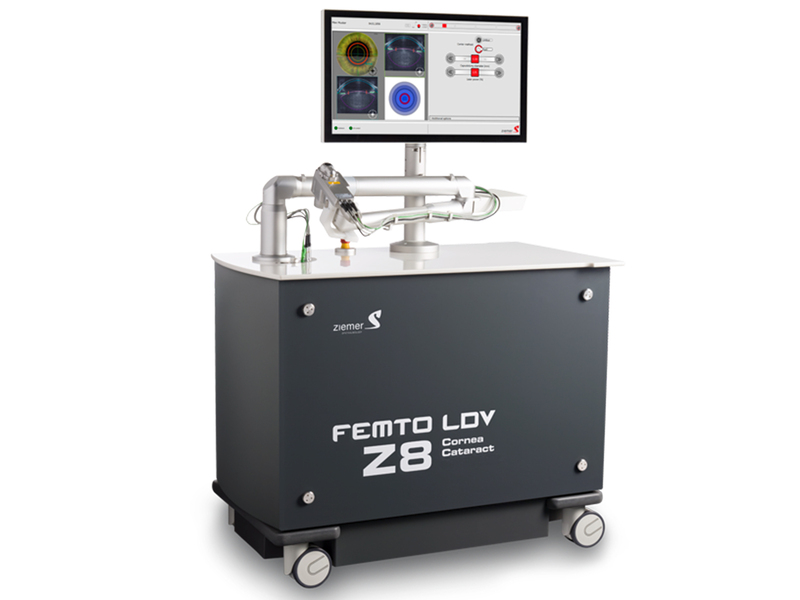 Only femto laser to meet all our needs like this. Outstanding system. Can complete all cataract incisions and fragmentation in OR under sterile conditions and immediately complete the surgery. Very comfortable for the patient. System is easily moved from room to room if needed. We are experiencing excellent outcomes. The system also creates excellent LASIK flaps. 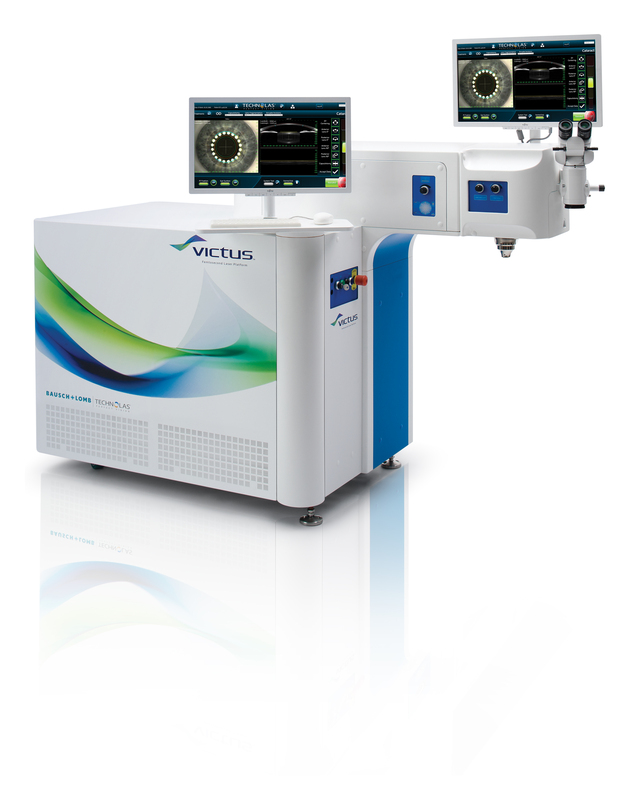 Overall a great system that can provide all of your femtosecond needs in one package.